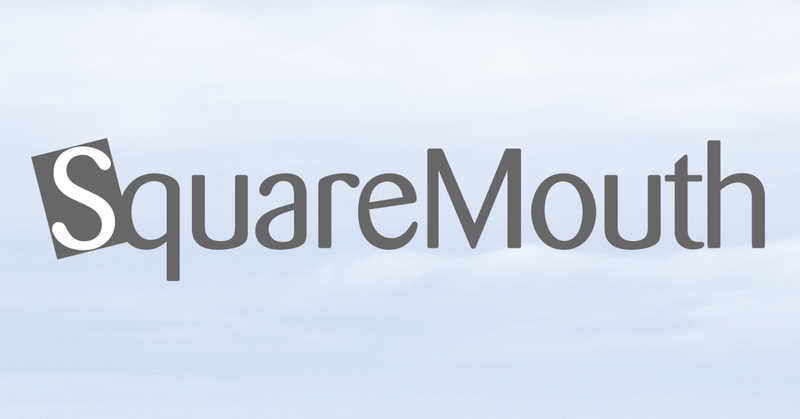 Official position statements from Squaremouth’s travel insurance providers on the June 12 terrorist attack at a nightclub in Orlando, Florida. It falls within the definition of a terrorist attack, as deemed by the U.S. Department of State. Coverage may be afforded under policies purchased prior to the event. As of then, this event is no longer considered unforeseen, so it will not be covered. The terrorist attack must occur within 30 days of your departure and within 50 miles of a city listed on your itinerary. Attack results in the complete cessation of travel services at the point of departure or destination for at least 48 consecutive hours. The terrorist attack must occur within 30 days of your departure and within 100 miles of a city listed on your itinerary. ttack results in the complete cessation of travel services at the point of departure or destination for at least 48 consecutive hours. On Sunday, June 12th , 2016, a gunman attacked a nightclub in Orlando, FL, killing 49 people and wounding more than 50 others. The U.S. Department of State identified this as a terrorist attack, and as such, this tragic event meets the guidelines and requirements for coverage under certain MH Ross travel protection plans. Plans purchased on or before June 11th , 2016, may have coverage for these attacks. Please refer to your plan documents to learn more or contact MH Ross with questions. Agents are available 24/7 and happy to help. On Sunday, June 12, 2016, a mass shooting at a nightclub in Orlando, Florida, left 50 dead and more than 50 injured. This incident falls within the definition of a terrorist attack for Tin Leg policies. As of June 12, 2016, the terrorist attack in Orlando is no longer considered an unforeseen event. Coverage related to the Orlando terrorist attack is not available for Tin Leg policies purchased after this date. There may be coverage for Tin Leg customers to cancel or interrupt their trip. In order to be eligible for these benefits, a Tin Leg policy must have been purchased prior to 6/12/2016.